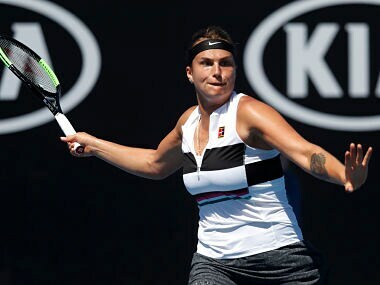 Melbourne: Aryna Sabalenka has been tipped as a dark horse to win the Australian Open, but the Belarusian said Monday she didn't want to talk about titles or she'd go "crazy". 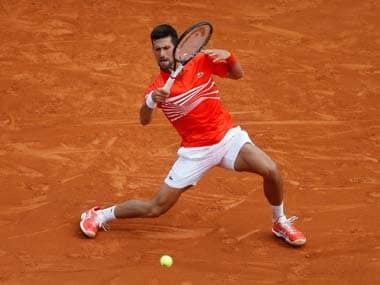 Despite her inexperience, bookies have installed the 11th seed as one of the favourites on the back of sizzling recent form which saw her beat eight top 10 players late last season and win a title in Shenzhen this month. Sabalenka kicked off her campaign at Melbourne Park with a comfortable 6-1, 6-4 romp against Russia's Anna Kalinskaya and will play Britain's Katie Boulter next. But she is wary of getting carried away. "I don't want to think about the title yet, because when you think about titles, you can get crazy because you're not respecting your opponents and you're already on the next match," she told reporters. "That creates trouble for this match. I'd like to only think about my next opponent." Sabalenka had a breakthrough season last year when she won titles at Wuhan and New Haven and is at a career-high 11 after racing up the rankings. According to the WTA, she has an outside chance of rocketing to number one should she win in Melbourne, but the 20-year-old said she was just happy to just be playing at such a high level. "I'm so happy to pass the first round here. I'm so excited to be on this level," she said. "It wasn't an easy match, because I remember her from when we were 18 years old. She's a great player, and it's not easy to play against her in a first round." Sabalenka admitted she came into the tournament nervous after making some changes to her game in the off-season, including switching fitness coaches. But it has paid dividends so far. 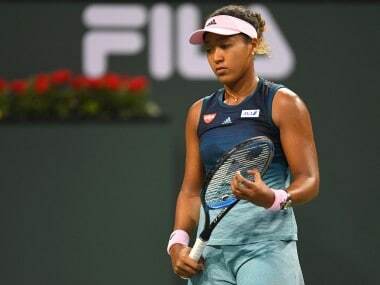 I didn't believe that I could win the title in Shenzhen, but I started to feel different things in each match, with my movement and in my mind," she said. "It's important to start the season with a title, because you think, 'Wow, the pre-season was really good!'"